More often than not, we have a very specific end result in mind when using search engines. After entering a keyword or phrase, a multitude of results are presented for us and we are then left to choose which looks the most relevant to what we were after in the first place. Of course, you already know how this works. What you may or may not have noticed lately is the increasing rate at which rich snippets are making their way into the SERPs (search engine results pages). An effective way of improving click-through rates, “snippets” refer to additional information which enhances a search result, telling you more about the website’s content before having to click on it. General snippets are often boring, consisting only of text. However, what we know from online consumer behavior is that us humans like imagery, colors and personality. Here’s how you can make those snippets rich and interesting in order to boost your click-through rates and at the very least, make your content looks more interesting in the SERPs. 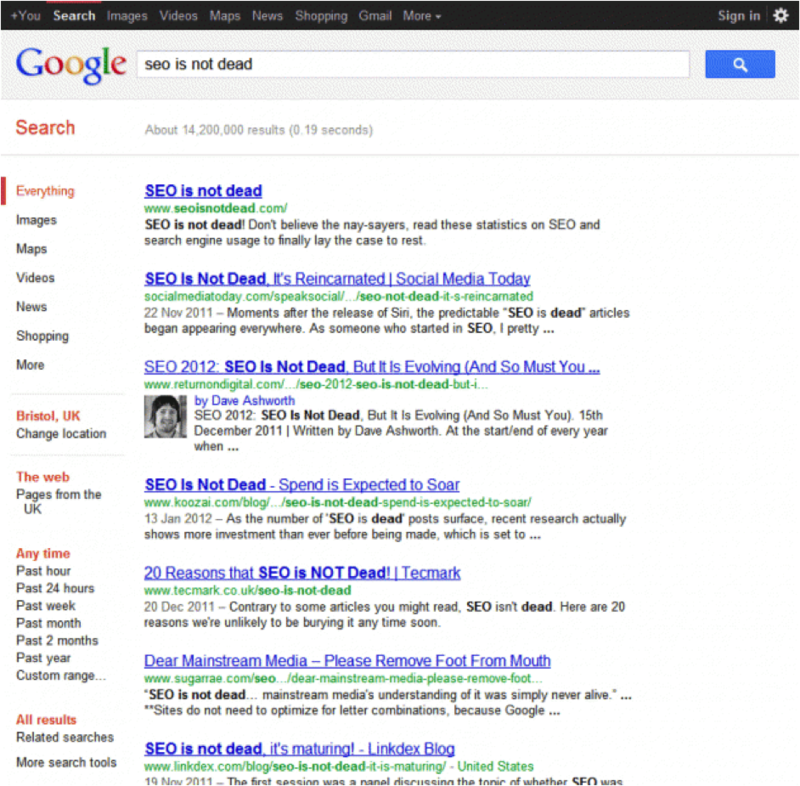 hReview markup is a way to embed reviews in a presentable fashion in the SERPs. It continues to be an incredibly useful tool for measuring quality of a website’s products. hReviews are ideal for sites that may already host review-based content. Using the star rating system between 1 to 5, as well as the reviewer name, search users can gauge a better understanding of how good the products or services are on that website. You can either mark up individual reviews manually (multiple product reviews are not possible), or you can use review markup to aggregate review information, for example, the average rating for a local business. 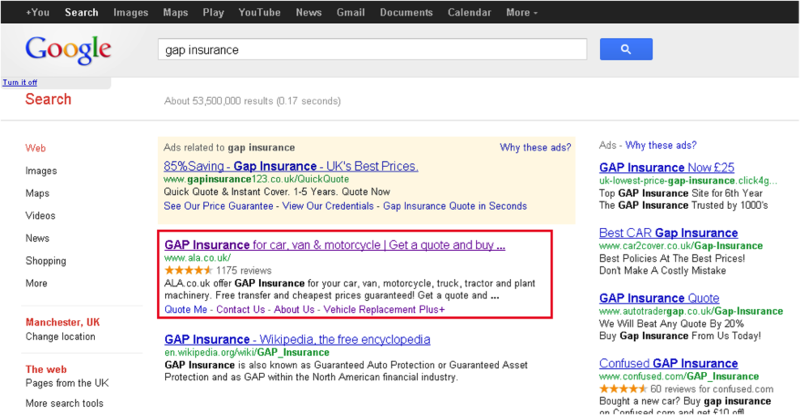 It’s a good idea to use the Google Rich Snippet Testing Tool before implementing. Google has recently updated their algorithm and has changed the way authority should be measured. Although the search engine already takes into account the authority of a website on which content is published, it now acknowledges the importance of its author, too. Authors are now highlighted in search results, which is Google’s way of encouraging more people to take advantage of this emerging feature. By implementing Author Rank, you give your site’s content a personality with the attachment of a name and face. Customers generally respond better to people than to companies, so the more personalized you can make your website and business, the better. Don’t worry about the impact on Page Rank. Author Rank isn’t intended as a replacement – just another tool to help the SERPs become more accurate. Using the Author Markup (rel=”me” and rel=”author”) whenever you write content ensures that your author page and your Google+ profile will all be linked to the content you’ve written. If you’re logged into Google Plus while searching on Google, anything that may have been shared by someone in your circles will appear with their thumbnail underneath it. Since you have already indicated that this person is in your network, Google assumes you trust them or have similar interests. This snippet of information tells you that someone you know has validated the link’s content as worthy or interesting. As a result, Google serves you this content under the assumption that you will be more likely to trust it and click through as well. We have discussed three useful rich snippets here, but keep in mind that the introduction of more snippets will soon begin to clutter up Google. After all, the options for additional information about search listings are endless. You can include price ranges under a restaurant listing, show times under a local cinema, and there has even been talk of prayer times introduced underneath area searches. The key is to decide which snippets are most appropriate and beneficial for your site to stand out amongst competitors. At the very least, improving the way your listing looks is not a bad thing. Deciding which rich snippet to implement will depend solely on your site’s content and selling point. If Google can understand what message you are trying to share, then it can also help in personalized searches, helping you to target your audience better. How else are you using rich snippets to make your search listings more friendly? 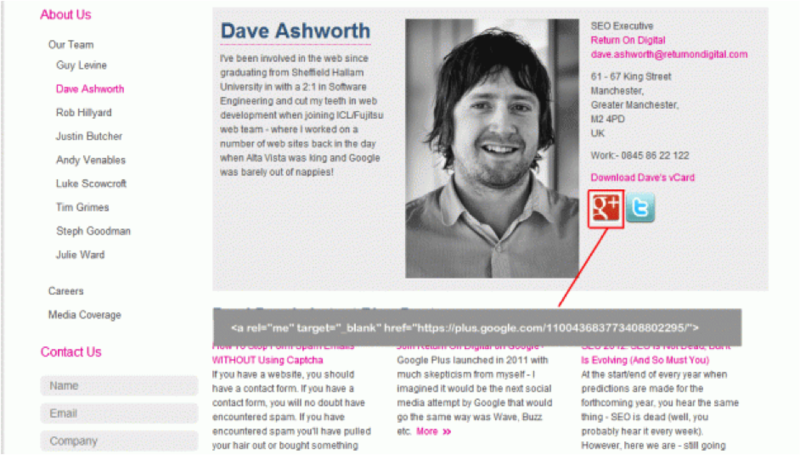 Dave Ashworth is an SEO Executive at Return On Digital, a UK based SEO, PPC, and CRO digital agency.